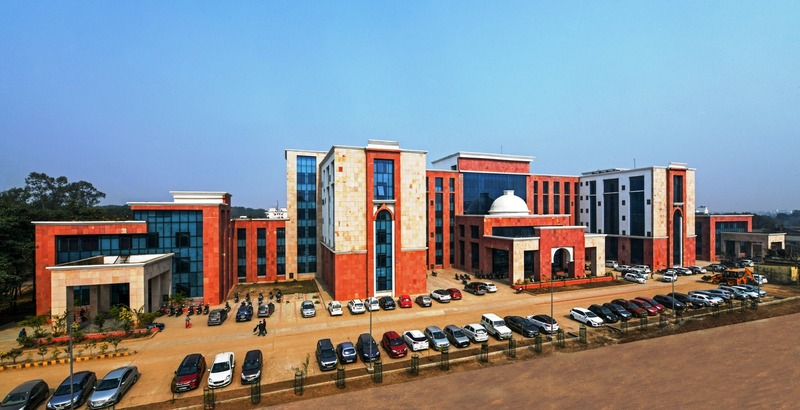 Indira Gandhi Institute of Medical Sciences, Patna, Bihar was established on 19th November 1983, as an autonomous institute on the pattern of All India Institute of Medical Sciences, New Delhi with sole objective to provide super specialty medical facilities, excellence in patient care, teaching, training and research. This Institute is presently under Government of Bihar & has got status of Statutory University by Act of State Legislature which is recognized by UGC. It is recognized to provide degree of MBBS, MD, MS, M.Ch, DM, DNB and various paramedical degree. On 12 July 2013, Medical Council of India (MCI) granted permission to IGIMS, Patna, to admit 100 students for its MBBS course I academic session 2013 – 14. Medical research is becoming increasingly important given the ever – growing burden of diseases and the urgent need to find new ways to improve the health of the people. For India to become a knowledge economy and a force to reckon with in the word, research and innovation will be key drive. One of the major objectives of the IGIMS is to promote science and research. Research is a major thrust area at the IGIMS as part of the goal set by Dr. N. R. Biswas, Director of the institute. Faculty, scientists, and postgraduates students are all being encouraged to undertake research project in clinical and basic sciences which have the translational value. To the given Mandate of research in IGIMS research cell has been established to promote the clinical and Bio- Medical research in the Institute. To develop clinical research centre for conducting investigation on the problems of human health and diseases like diabetes, hypertension, coronary heart diseases, hepatitis etc. To develop Community Health Research Centre to study and find out solutions to the problems of health of the community with particular emphasis on tropica diseases like Malaria, Filaria, Kalazar, vector borne viral diseases etc. To develop research and training in basic science relevant to the problems ad needs of the Community. c. Submission & Approval of Intramural, Extramural & Collaborative Projects at I.G.I.M.S. – Patna.